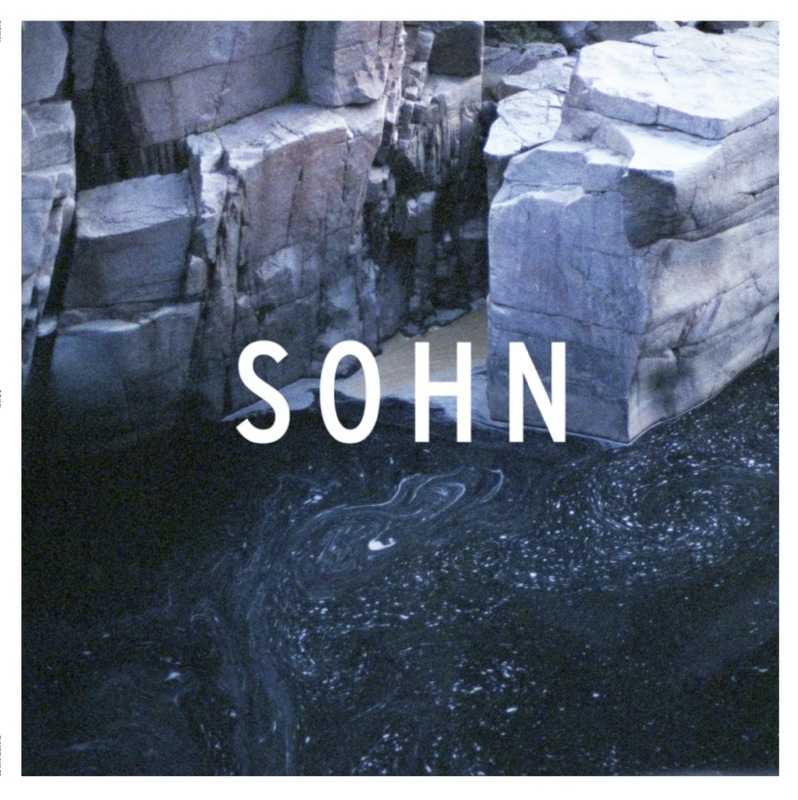 Looks like we have a new track from SOHN. Just in time as he goes on to play his debut London show at London Electrowerkz on November 13th. Tickets are on sale from 9am, 13th September via Ticketweb.